Part of our Creepy Halloween Soy Tin Collection. 8oz. 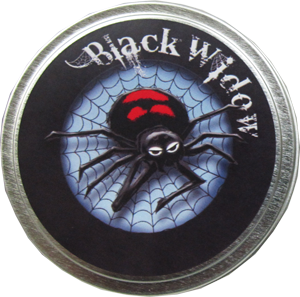 Black Window scented soy tin is a perfect addition to your Halloween decorations and will make your house smell great!